Americans' confidence in the economy is turning south even though things are looking up. More Americans are finding jobs, wages are starting to grow faster and people are spending selectively. But American confidence has declined. It's got to do with a combustion of factors from the worst start to the stock markets this year, fears of China slowing down more and the constant negative drumbeat from Presidential candidates' 2016 stump speeches. They're all pushing down sentiment, experts say. Related: Are Trump, Sanders hurting the economy? Sure, American confidence levels are higher than during the recession. However, it's been trending downward lately -- Gallup's economic confidence index has been on a downward trajectory over the past 12 months. The Conference Board's consumer confidence index fell in February and it's down about 10% since September. This at a time when the economic numbers have all been pretty good -- unemployment is at 4.9%, the lowest level since 2008. Wage growth has picked up to a six-year high. 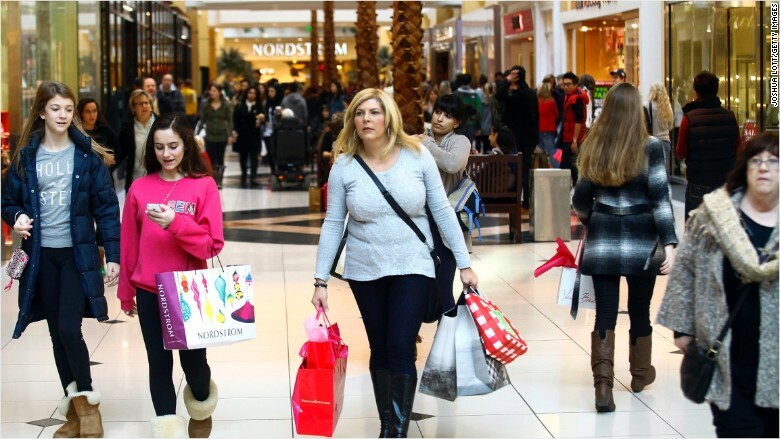 Retail sales were solid in January and economic growth was revised up last week. In fact, for the first quarter of this year, growth is expected to be above 2%, according to the Atlanta Federal Reserve. "A lot of it is tied to what's going on in the stock market," says Gus Faucher, senior economist at PNC. The stock market is viewed as a good barometer of the U.S. economy. If stocks are heading south, so must America's economy, right? The S&P 500 and Dow are down 5% so far this year and the Nasdaq is down more than 8%. But the truth is, many Americans' memories of the recession are still fresh and a downward move in confidence is sometimes a warning sign. On top of the stock slide, the global economic slowdown -- led by China's own downturn -- is making Americans feel more pessimistic about the outlook for America, experts say. "The global situation is throwing a wet blanket on the economic backdrop," says Sam Bullard, senior economist at Wells Fargo. And listening to the 2016 campaign trail, you could be forgiven if you thought the economy was currently in a recession. From Bernie Sanders to Donald Trump, the commentary is pretty dire. Listening to them, it's hard to imagine that the U.S. economy actually added 2.6 million jobs last year and that some experts say job growth actually needs to slow down a bit. 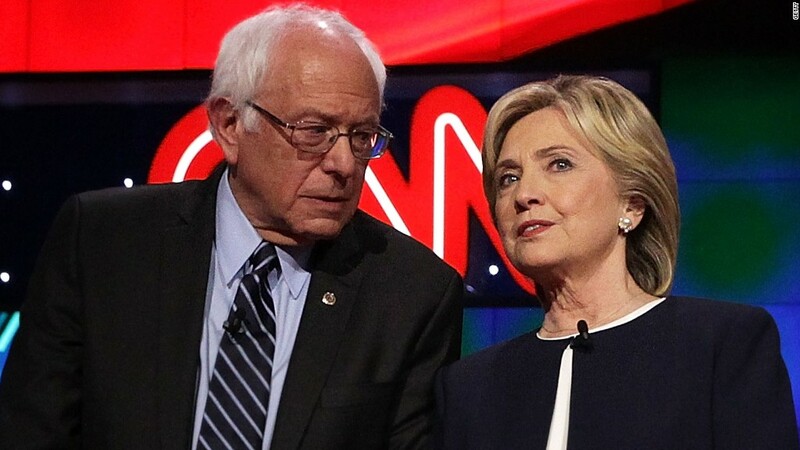 "Can you imagine any of the current candidates for President saying that employment growth is too strong?" asks Jim O'Sullivan, chief U.S. economist at High Frequency Economics, a research firm. But here's a reality check: the U.S. economy has been growing since 2009. The problem is that growth hasn't been amazing. For years, back in the 1980s, annual economic growth averaged over 3%. But now America is growing at a slower pace. Growth last year was 2.4%: good but not great. The good news is that the U.S. economy is expected to pick up pace now. And as gas prices at the pump stay low, Americans may feel more confident to spend those extra savings.